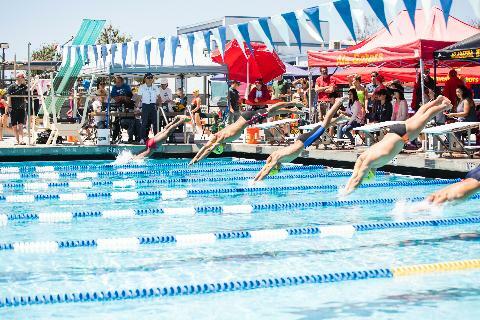 Freeze-Our-Gators March 9, 2019 DONATE NOW! 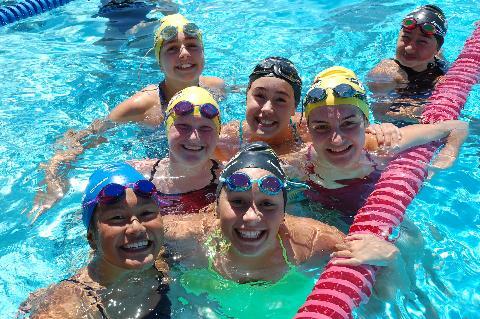 We are a USA Swimming year-round, comprehensive youth swim team supported by the Alameda Swimming Pool Association (ASPA). 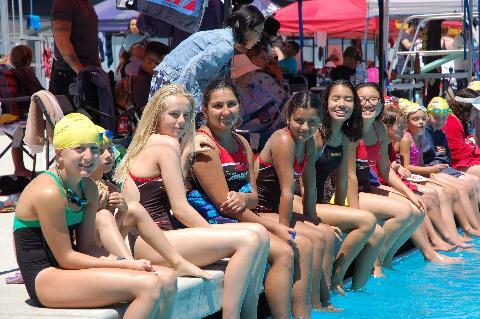 We offer stroke instruction and competitive training to swimmers from the age of 5 to 18. 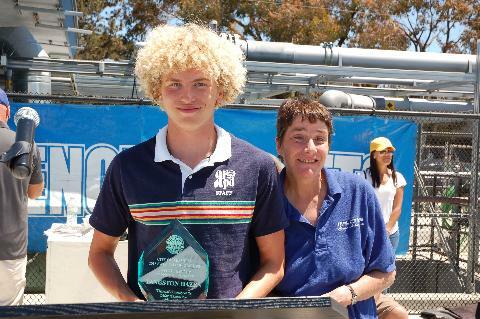 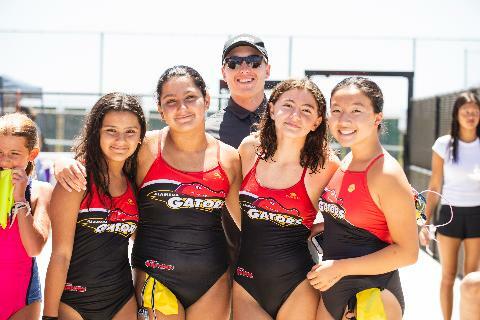 When a swimmer becomes a member of the Gators, he or she learns the value of sportsmanship and teamwork. 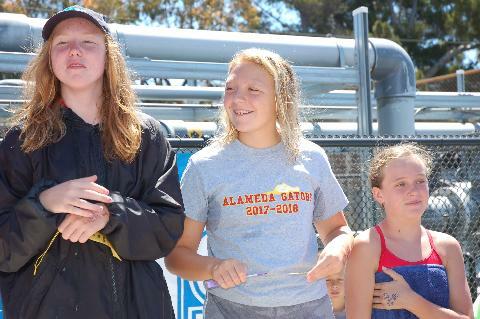 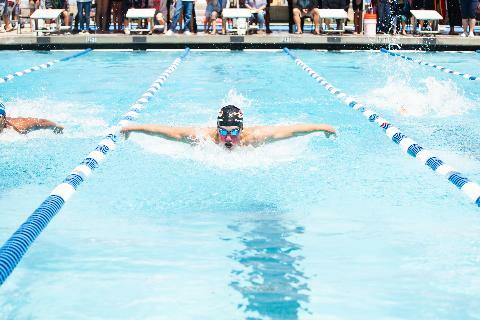 Alameda Gators swimming provides physical, emotional and intellectual development that lasts a lifetime.